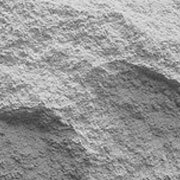 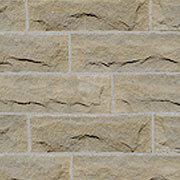 From top to bottom, Cordova stone can economically supply you with the look and feel of natural limestone or cast stone. 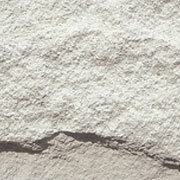 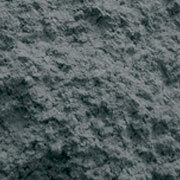 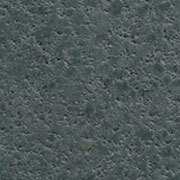 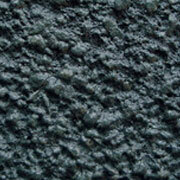 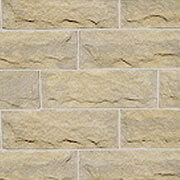 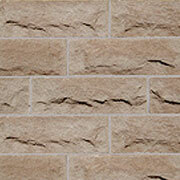 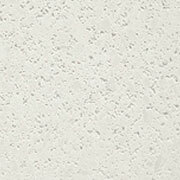 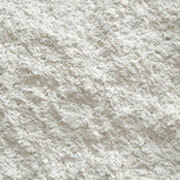 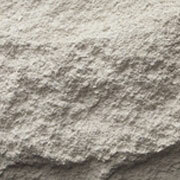 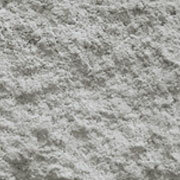 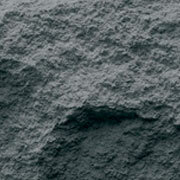 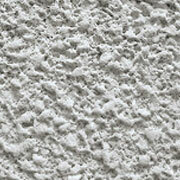 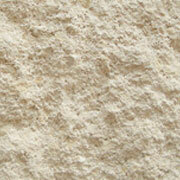 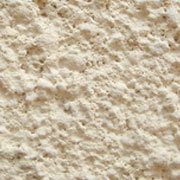 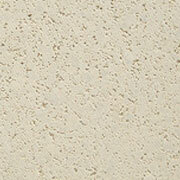 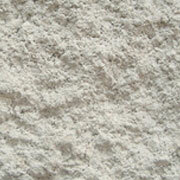 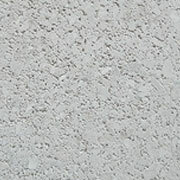 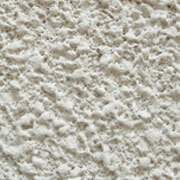 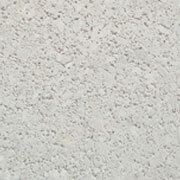 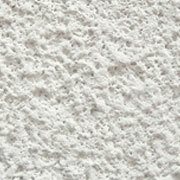 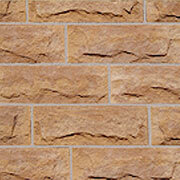 Cordova stone delivers the prestigious appearance which has remained a desired look for centuries. 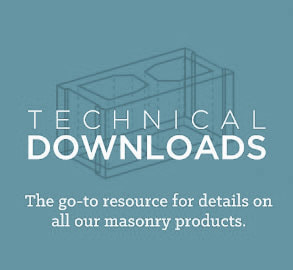 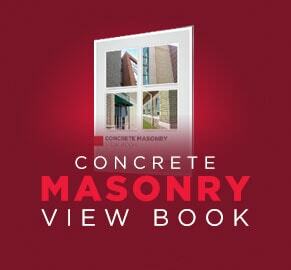 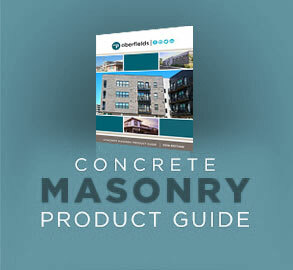 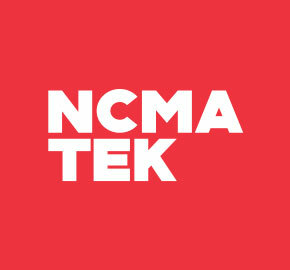 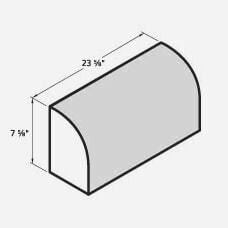 This high-quality masonry product adds beauty and elegance to all residential, commercial and institutional projects.